Tailoring, for us, is an art which we use to fit your elegance. It's the smallest of details that make a world of difference. From top to bottom, we have it covered. 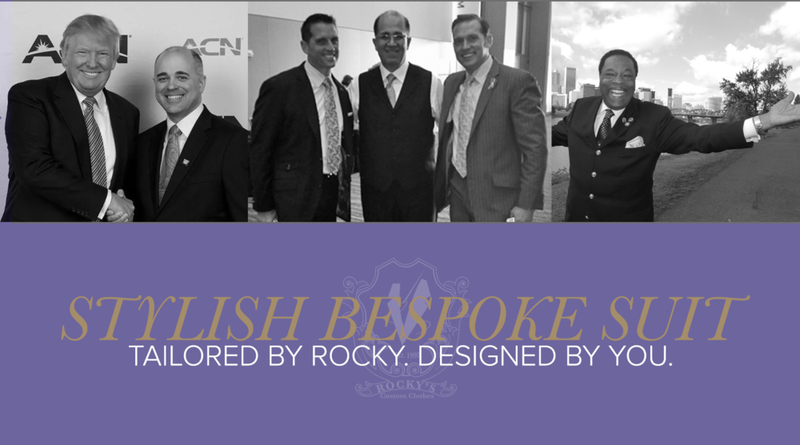 At Rocky's Custom Clothes we take pride in providing you the best garments in the business. We provide a full range of customizable options for each of the products we carry below. 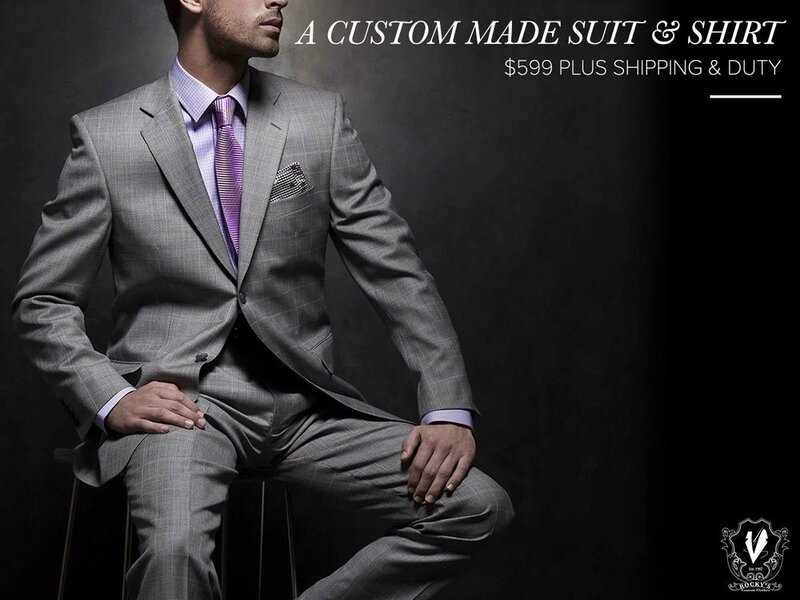 Visit us today so we can create you something that's never been worn before. Rocky's Custom Clothes featured on KTLA!